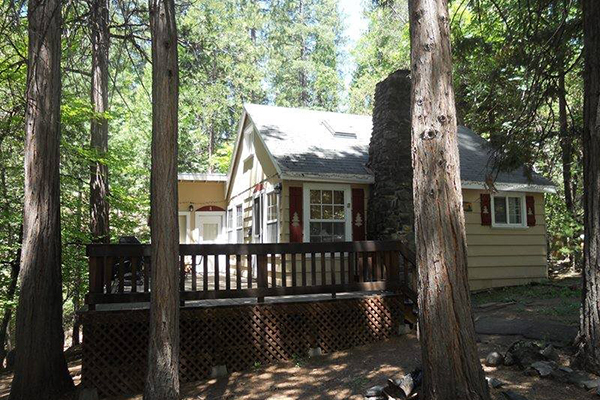 Twain Harte's "Original" vacation home rental company. View and book our portfolio of homes online! Each home is independently owned, stocked and decorated to suit your needs, most have WiFi. We make your stay fun and memorable! Many homes are pet-friendly. Pet Friendly: We offer several homes, some of which allow pets and some do not. You can either look at our properties online by clicking on the "vacation rentals" tab above and see if the home you are looking at allows pets. Or you can call our office at 209-586-5204 and a receptionist would love to help find a home that is just right for you and your pet.